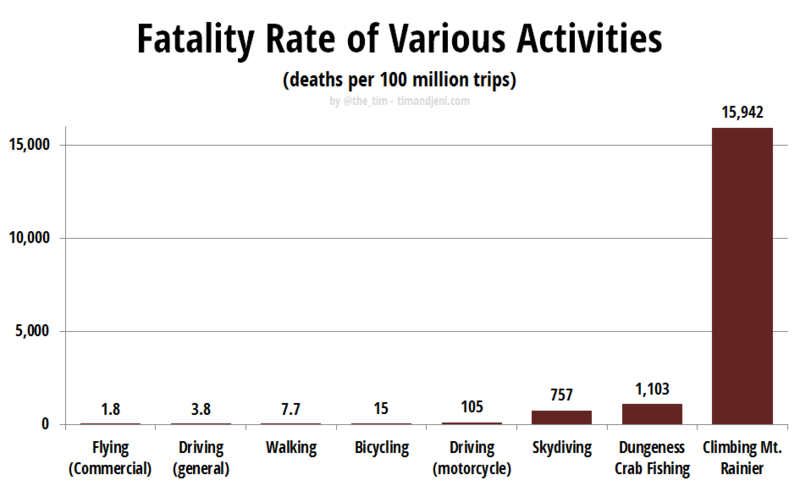 Has Seattle traffic suddenly gotten a lot worse, or is it just my skewed perception? 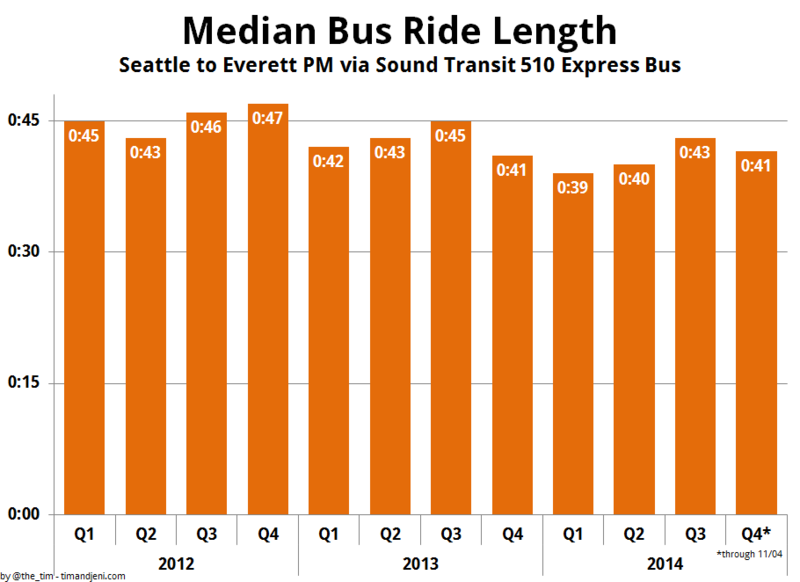 I take the Sound Transit 510 express bus from Everett to Seattle every day for work and in the past few weeks I’ve experienced some really excruciating commutes, particularly in the morning on the way into Seattle. 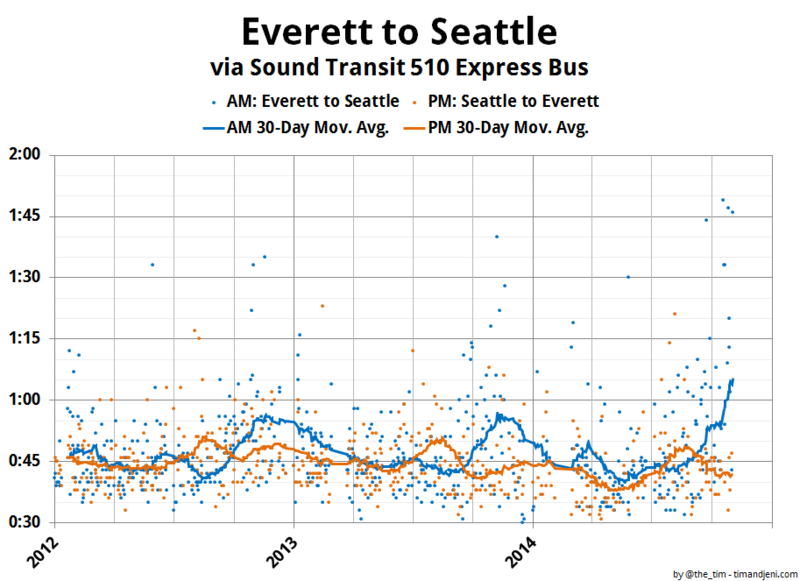 Seattle’s worsening traffic has been the subject of a number of recent articles in both the Seattle Times1 and the Everett Herald2 based on a recent Corridor Capacity Report published by the Washington State DOT. However, this report only covers data through 2013, and my impression has been that things have gotten considerably worse just in the last few weeks. As it turns out, I just so happen to have been collecting detailed data about my commute for over three years. Since late 2011 I’ve been logging the time at fourteen points along my way to work in the morning and on the way home in the evening. Using this data set, I can visualize my commutes to see if the last few weeks have seen anything truly out of the ordinary. 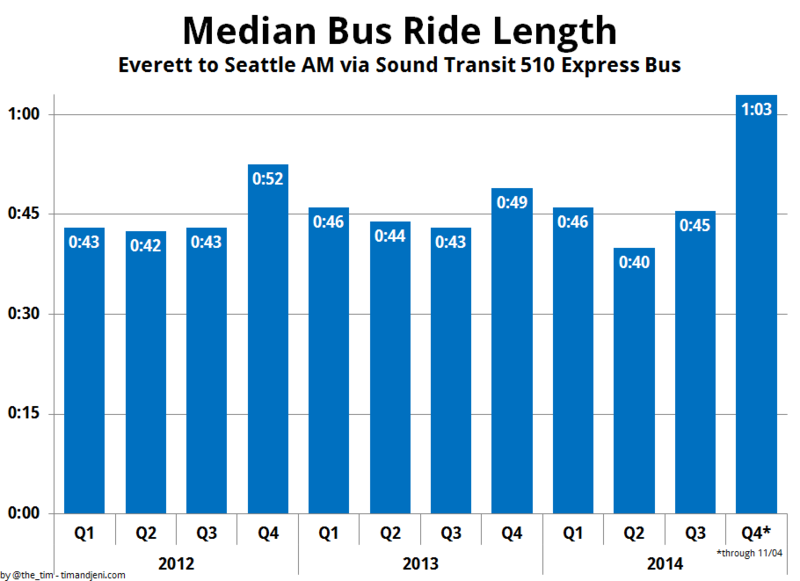 The plot below has a blue dot indicating the time between boarding the bus in Everett (at 34th & Broadway or 38th & Broadway) every morning and disembarking on one of the first stops (Stewart Street) in downtown Seattle. Orange dots represent the time spent on the bus in the evenings going the reverse direction. The lines are a 30-day rolling average. After peaking at 56 minutes in late 2012, then peaking at 54 minutes in late 2013, the 30-day average morning commute has risen to an hour and five minutes as of November 3rd. In fact, six of the ten worst morning commutes I’ve experienced in the last three years have been in just the past three weeks. Probably due to the combination of the onset of rainy weather, less daylight, and other factors, the fourth quarter of each of the last three years has seen considerably worse morning traffic than the rest of the year, but this so far year it has been absolutely dreadful. Interestingly, evening traffic in the opposite direction over this same period has not seen any significant increase compared to last year. Hopefully the last few weeks have just been a series of terrible flukes, rather than the beginning of a trend of consistently nightmarish morning commutes. At least I always get a seat on the bus, where I can sleep, read Reddit, or write blog posts like this. 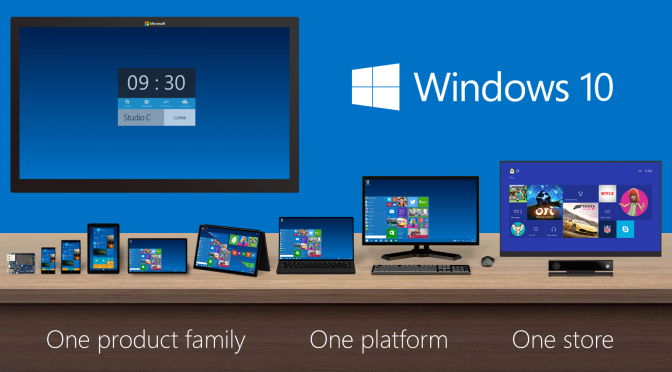 Today we learned that the next consumer version of Windows will be called Windows 10. Some people are a bit confused at this name, since the current version is called Windows 8.1. I say that “Windows 10” is no more nonsensical a name than many of the other previous versions of Windows have been. Hah! It was a trick question! There is no pattern. So sure, why shouldn’t the next version of Windows be called Windows 10? Microsoft hasn’t bothered with logic in their naming schemes in the past, so why start now? 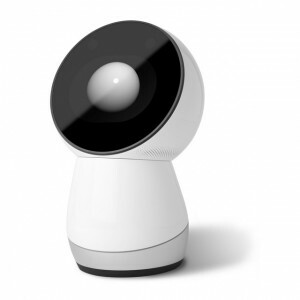 There’s been quite a bit of press recently about a new “family robot” called Jibo. The squat, Pixar-esque robo-assistant has raised over $2 million so far on Indiegogo and spawned dozens of effusive puff pieces across the Internet. 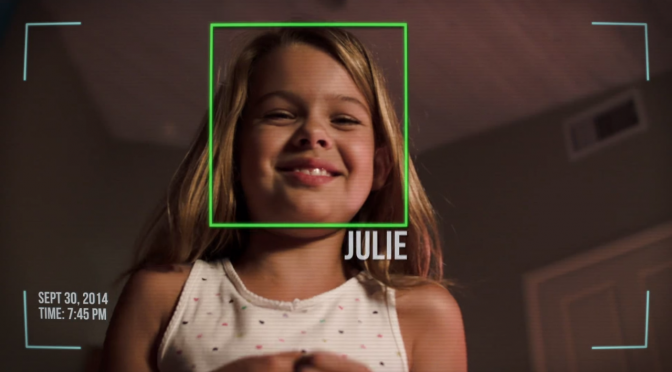 I’m a total sucker for robots and bleeding-edge technology, but the Jibo campaign is throwing up all sorts of red flags for me. Update: The crew at GeekWire liked my post, so I moved it over there. Read the rest at GeekWire. The visual of a can of paint larger than the moon being poured over Earth has always been something of a curiosity to me. 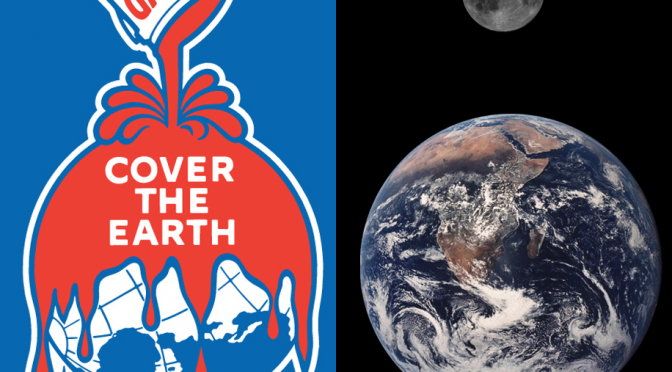 Setting aside the obvious environmental concerns (to put it lightly) of literally covering the planet in paint, I can’t help but wonder when I see that image: How much paint would it really take to “Cover the Earth”? 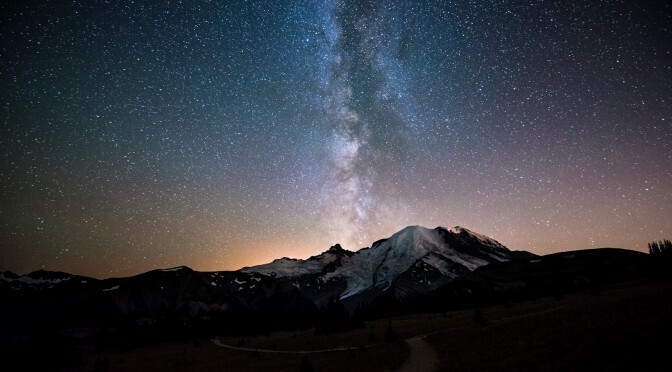 A similar question was tackled by the venerable Randall Munroe in a February entry of his “What If?” series, but the question he was addressing was slightly different (“Has humanity produced enough paint to cover the entire land area of the Earth?”). I want to know how much paint it would take to literally pour out a can and have it completely cover the planet—land, water, and all. 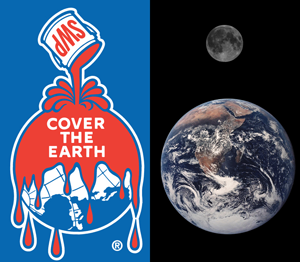 Let’s figure out just how big that giant planet-destroying Sherwin Williams paint can would really need to be in order to “Cover the Earth” with one coat of paint. We’ll start with the surface area of Earth, which comes in at 196.9 million square miles. 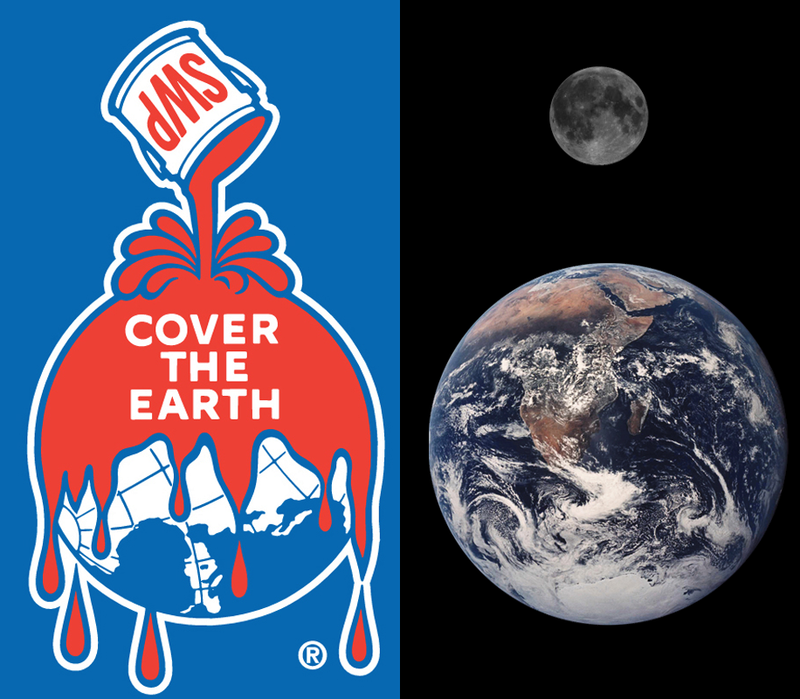 Although the logo shows the planet-painting in progress rather than complete, we’re going to assume given the amount of coverage shown, the large splash at the top, and the fact that the can is tipped almost completely over that there was enough paint in the can to cover the entire planet once over with a standard coat of exterior paint. Don’t let weather worries ruin your painting schedule. Resilience® Exterior Acrylic Latex paint gives painted exteriors exceptional moisture resistance so you don’t have to postpone painting when the forecast calls for rain, or quit working early in the day because you’re concerned about dew. You can apply Resilience in temperatures as low as 35°F. Sounds perfect. Plus, the base color is Red, just like the logo. According to the technical data sheet, Resilience paint covers 350 to 400 square feet per gallon. We’ll go with the midpoint of that range and assume that a gallon of paint covers 375 square feet of Earth on average. Now it’s time for a bit of math. One mile is 5,280 square feet, so a square mile is 5,280 feet * 5,280 feet = 27,878,400 square feet. Multiply the 196.9 million square mile surface area of Earth by 27.9 million and we get 5.5 quadrillion square feet. Divide that by our 375 square feet per gallon coverage and we come to 14.6 trillion gallons of paint to cover the planet in one coat of Sherwin Williams Resilience Exterior Acrylic Latex Paint. So how big would that giant SWP paint can need to be in order to hold 14.6 trillion gallons? A standard 1-gallon paint can measures 6⅝” diameter by 7½” height, occupying total volume of 1.12 gallons. If we assume that our mega-can would be the same shape, just scaled up, we’ll end up with a can of paint that has a diameter of 2.6 miles and is 5.8 miles tall. 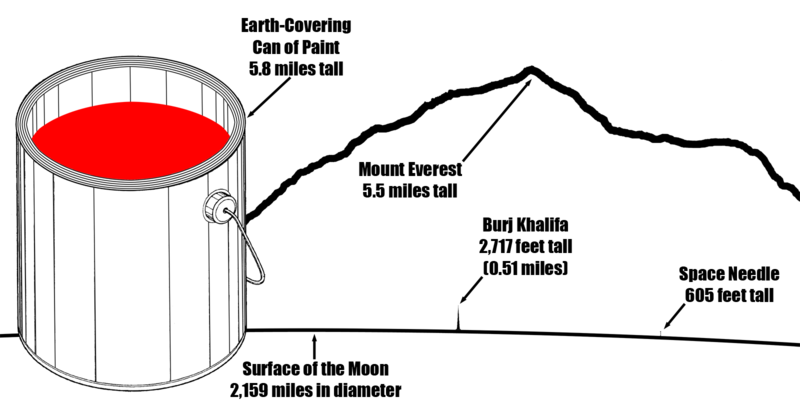 That’s a pretty big paint can, but it’s actually a lot smaller than the moon, which has a diameter of 2,159 miles. Note the surface of the moon in the visualization, to give you a sense of scale. So, what if we actually had a can of paint with as much volume as the moon, as shown in the logo? The volume of the moon is 2.1958×1010 km³, or roughly 5.8×1021 gallons, which is 397,260,274 times as much volume as our Earth-covering paint can. Let’s round that up slightly to a nice even 400 million coats of paint. At 375 square feet per gallon, each coat of paint would be 0.00428 inches thick. 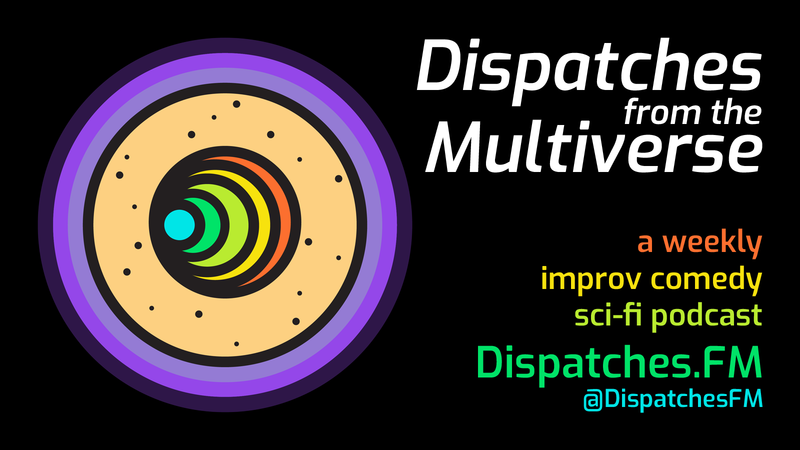 It’s probably a little thinner when it dries, but with as much as we’re going do dump out on the planet, I don’t think that will happen for quite a while. I’m no painting expert, but I think that would be going a little overboard. Note: The coverage of a moon-sized paint can calculated at the end has been corrected. Thanks to the /r/theydidthemath user who pointed out my error.